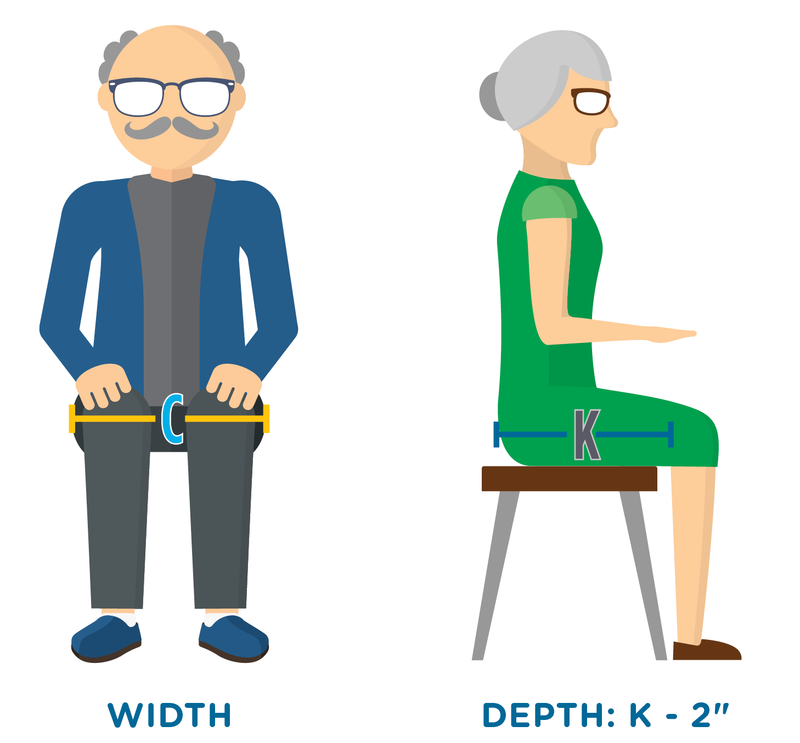 Now that we understand the importance of proper measurements in providing the most appropriate equipment, let’s look at the key ones in depth. Get your measurement form out and practice these with a colleague. You’ll soon feel comfortable with all of them and how they translate to your equipment selections! 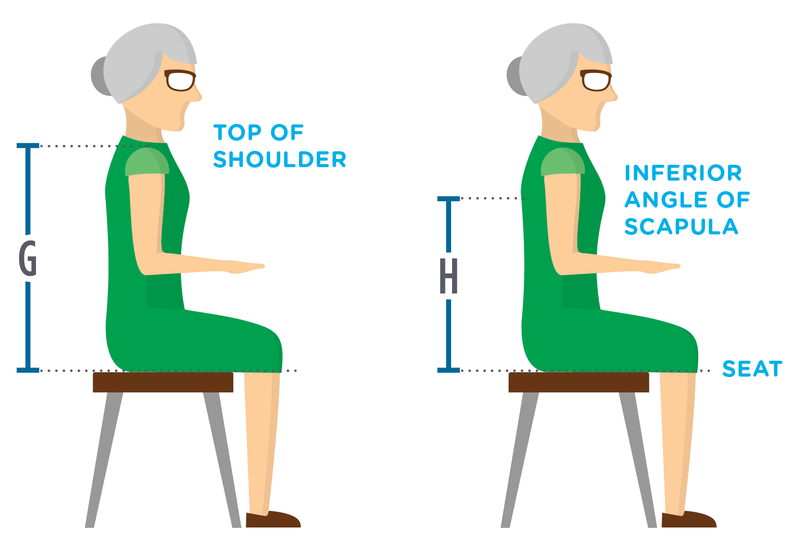 *K0001, K0002, K0003 chairs DO NOT come wiht height adjustable armrests. This is just one more reason they are NOT the most cost-effective option when thinking long term. 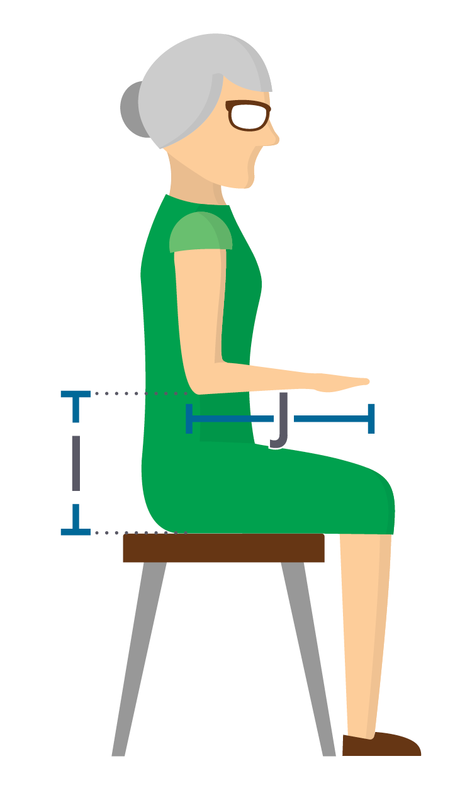 The rest of the body must be in the best alignment possible before trying to fit for a head support. Remember that head position changes constantly with the slightest movement of the body. 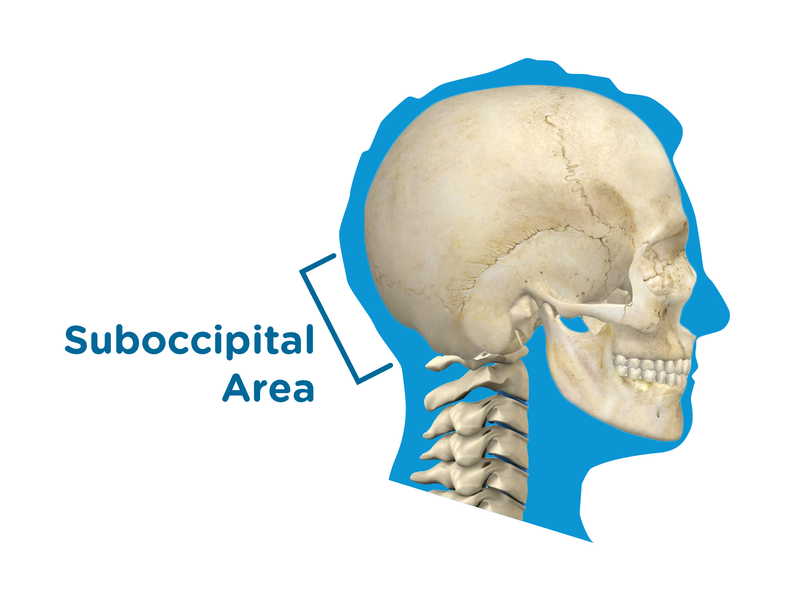 Aim to position the pad in the suboccipital area. 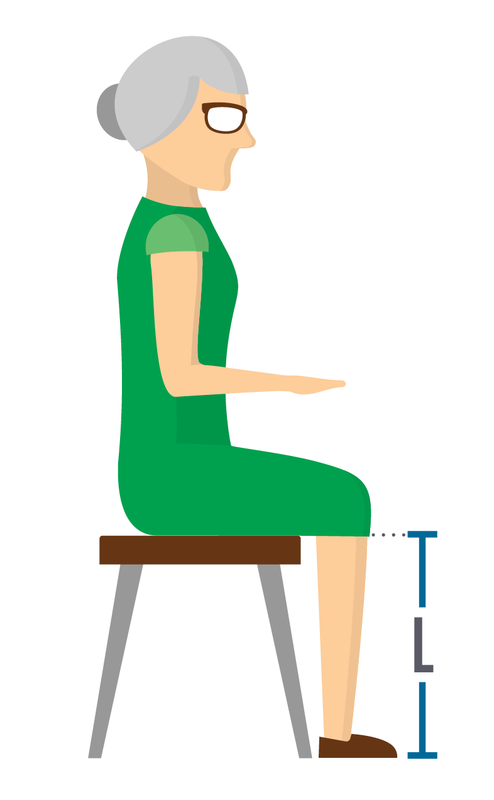 Choose a head support with lateral, anterior/posterior, and angle adjustability. *Never use a tall backrest as a head support. Next week we will look at cushions and how to select the most appropriate cushion for each of our residents. This is often difficult with all the choices available and the scrutiny that we are under as therapists to make a wise clinical and financial decision. We understand the challenge and will provide you with helpful tips to get it right every time! 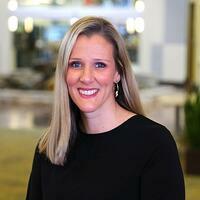 Ana Endsjo has worked as an occupational therapist since 2001 in a variety of treatment settings. She has mainly worked with the geriatric population, dedicated to the betterment of the treatment of the elderly in LTC centers. Her focus has been on seating and positioning and contracture management of the nursing home resident. With this experience, her hope is to guide other therapists, rehab directors, nurses, and administrators through educational guides, blogs, webinars, and live courses in her role as Clinical Education Manager for the long term care division.